Nah, let’s not. You could go over to the U.S. Bureau of Labor Statistics to review the steady rise of Consumer pricing, but you probably are already living knee-deep in that information first hand. Times are tough, prices are on the rise, but mouths still need to be fed; am i right? You can’t do much about how much gasoline your family needs for transportation, or the cost of soccer registration, or the amount you pay in taxes, etc etc. 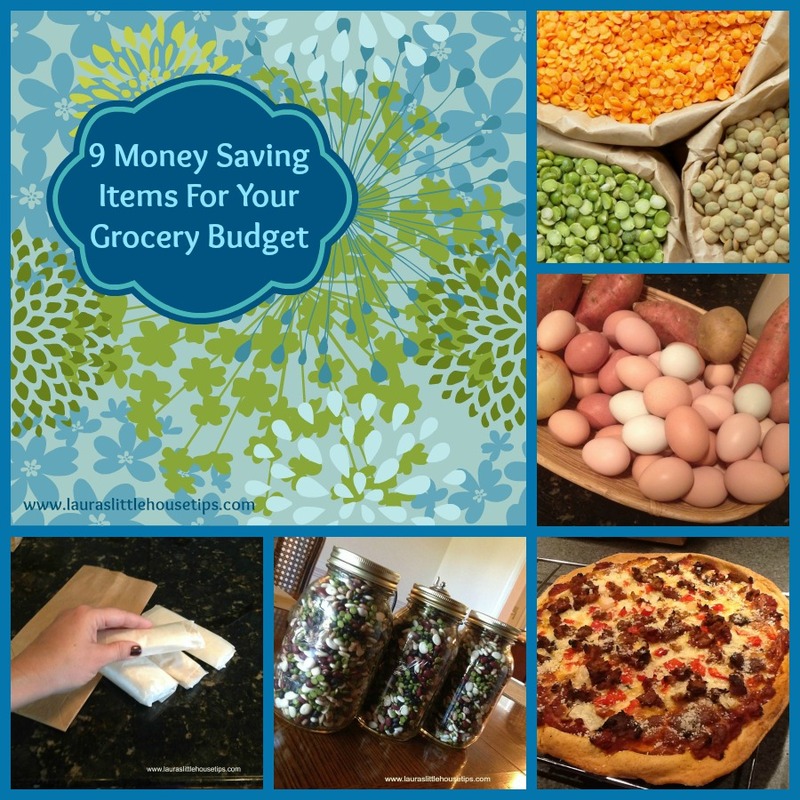 One thing we can do to ease the financial strain is look for ways to stretch our grocery dollar. Whether you buy local, organic, or run of the mill generic, there are some must-haves that will be inexpensive ways to get the most out of your food budget! Dried beans are simply filling, easy, and so very inexpensive. Do you enjoy a big pot of bean soup? One week I was grocery shopping and I went to grab my go-to bag of bean soup mix. No seasoning, just your standard mixed dried beans. It dawned on me and I quickly did the math… could I save even more? Yes! I spent only 3 times what I would have paid for that bag, bought 5 individual bags of beans, ended up with 5 pounds instead of 1, and went home and mixed them myself! (kidney, lima, pinto, split pea, black bean) Also, cooked beans are my favorite to have on hand for a quick and easy no-meat option; bean burgers and bean dips to use with raw carrots and toasted pita bread. Don’t pour your bean stock down the drain! It can be used later! My family quickly grew to love both when I found them on multiple “Super Foods” lists. Extremely inexpensive, so very healthy for you and a tasty side that goes with anything. I often use carrots and turnips as fillers. They easily compliment chili, strew, and soup and they make them s t r e t c h ! Sweet potatoes are a weekly event at our home. 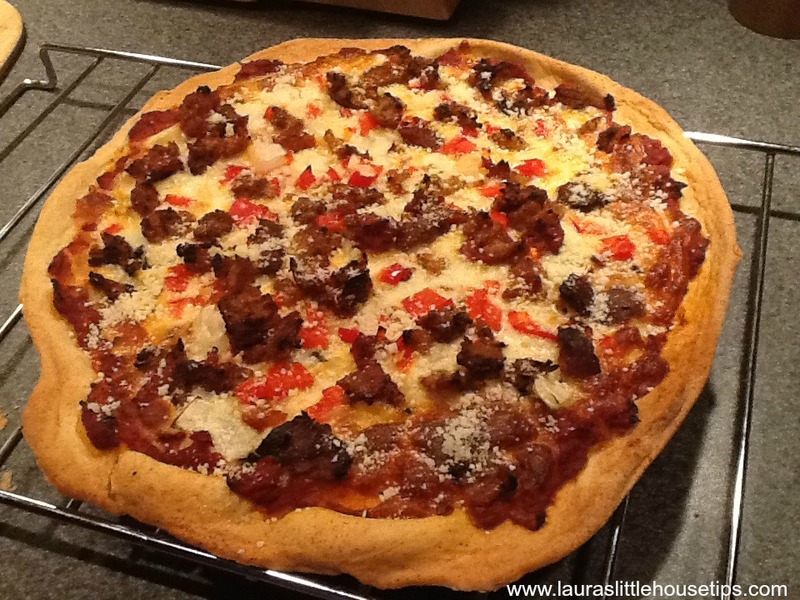 I adore anything I can pop in the oven and pull it out with amazing taste – no help from me. 🙂 Another super healthy, filling, inexpensive item! Exchange your containers of juice, sodas and/or trendy flavored water for canned juice! I’m a firm believer in 100% juice as opposed to concentrate, and if it’s 100% how can you go wrong for a fraction of the cost compared to other prepared beverages!? I use cabbage as a filler, much like I use root veggies. Cabbage is fiber-rich and has a mild taste – a great choice to stretch a week’s meals. If I don’t end up using all of it, I whip up a nice cole-slaw. And everyone’s happy. Today’s Dietitian gives some great nutritional information on cabbage. A staple, right? Well, keep it on hand! Again, whether organic, different grain flours, whatever your preference is … it’s a snap to whip up a pizza dough! I just used my sourdough starter and made a quick little garlic, ricotta & cheddar pizza tonight to go with salad. A 5 lb bag of regular flour sells for $2-$3 and has 20 cups of flour in it. A dough recipe that generously makes 2 pizzas calls for 6 cups of flour. The toppings don’t have to be complicated, but consider the math… one bag of flour yields 13 pizzas! Yep. That’s right! For any bean soups (which we eat once a week) fat back is an incredible way to add flavor without the expense of meat. It’s removed before consuming, and everyone loves the taste! I paid $3 for a section of fat back and cut it into sections appropriate for my cooking needs and put it in the freezer, wrapped in waxed paper and a brown paper bag. Hey… Gramma did it! There’s nothing like a little side of rice spruced up with lemon and cilantro! Add barley to soups. Make up some oatmeal ahead of time and have on hand for busy mornings! 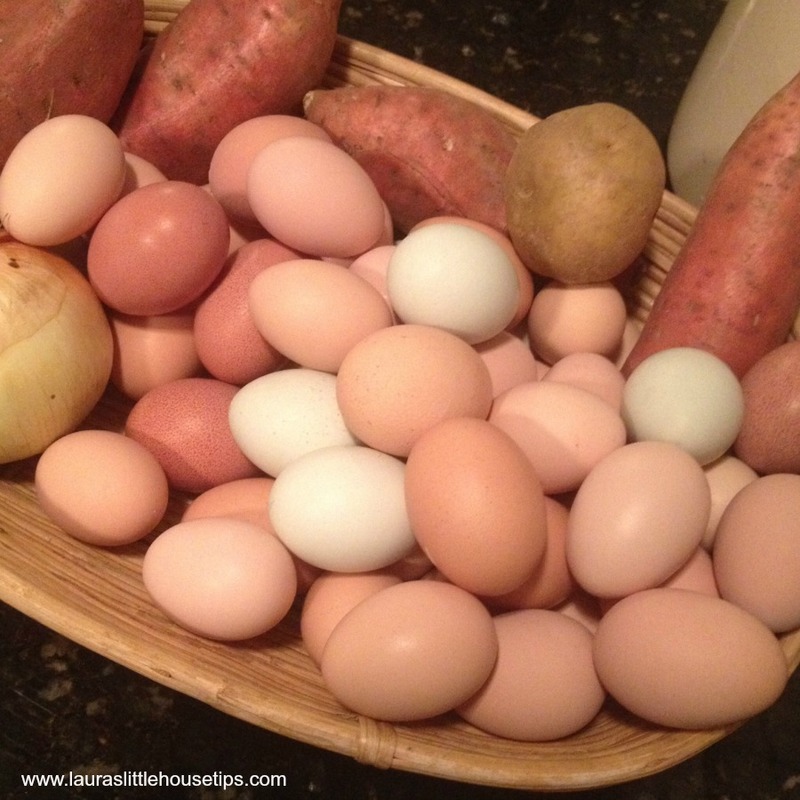 Whether you keep hens or not, eggs are a very nutritious and frugal option. I have chickens, but even if I didn’t I’d certainly be buying eggs to keep up our weekly egg casserole tradition! My recipe is different every week so we never get bored… and it’s a hearty meal for minimal money. What items help you get the most out of your hard earned money? Please share! 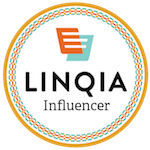 – We would like to know! Will you be adding any of the items mentioned here to your list? We’d love to hear from you! What a great list. 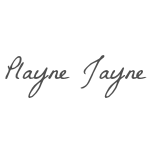 I love all of your ideas and use many of them. We use eggs as a main dish once a week and beans as a main dish once a week also. 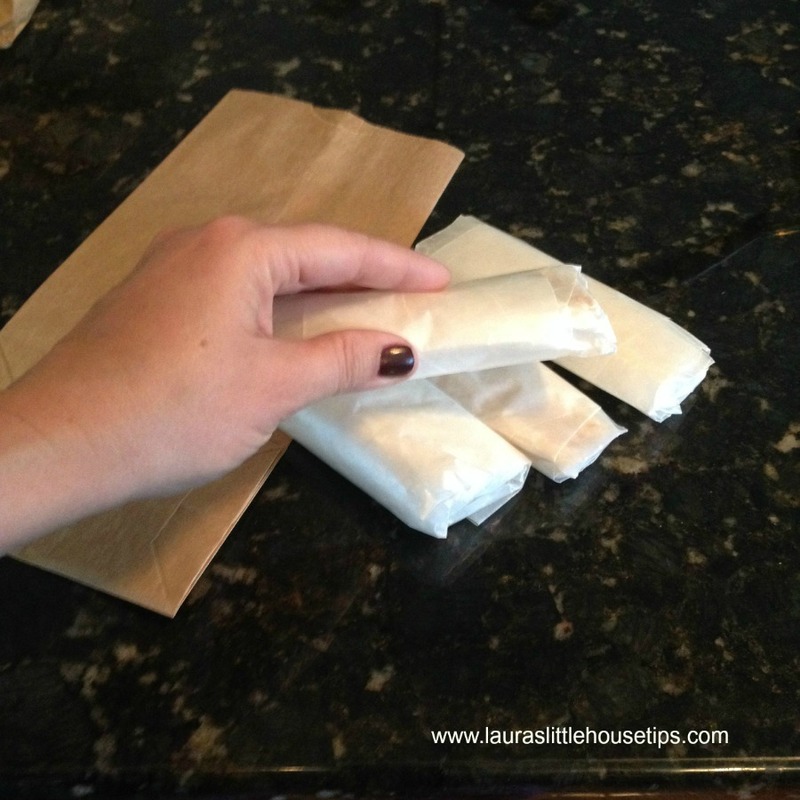 Thanks for sharing at the In and Out of the Kitchen Link Party! This is a great list. I actually JUST had lentils for the first time last week and I loved them! I used to do the canned juice thing exclusively. I need to revisit that again! I eat a lot of egg whites and beans myself. Inexpensive & nutritious. I must admit, I do buy my beans canned 95% of the time though. Not as budget friendly, but I love them in salads and tex-mex dishes and it is so fast and easy. Fantastic ideas to save. I do most of these. Thanks for this amazing list to have on hand! 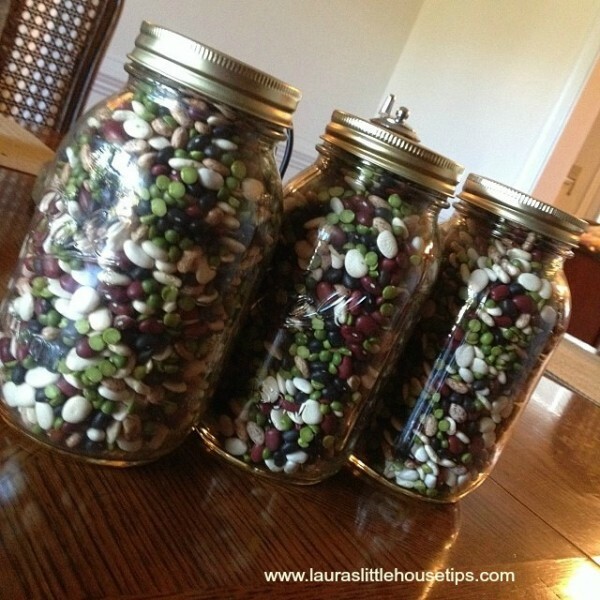 We eat a lot of beans in our house because they are so healthy and inexpensive! This is a great list! Taking it to the grocery store with me today! We menu plan and when prices are good we stock up on extra so we can fill our freezer. We also try to have at least two meat free meals a week to help cut down on the costs. Thanks for this post. I am trying to live frugally so I will definitely have to make sure I start purchasing these items. I’ve been thinking about setting a place to keep some chickens but I just haven’t gotten the opportunity yet. Reading this really makes me want to get back on track with that project. This is a GREAT list! I’ve been making a lot of soup lately and can’t say enough about the root veggies! Love this. We eat so many eggs. Since we buy them in bulk it is an even better deal, although we always compare ads to see if they are on sale anywhere. Pam, teach me your ways! hehe- i’ve never been a good ad shopper – seems like life gets so busy. I used to buy them from Costco before we had chickens and no one ever beat that price. We love lentils! They’re so affordable, and one of the things I can ALWAYS count on my kids to eat! Our grocery bill is crazy as a family of 7 – I so need to incorporate beans more they are a great filler and gots nearly next to nothing. I read this article just before preparing my new weekly shopping list.